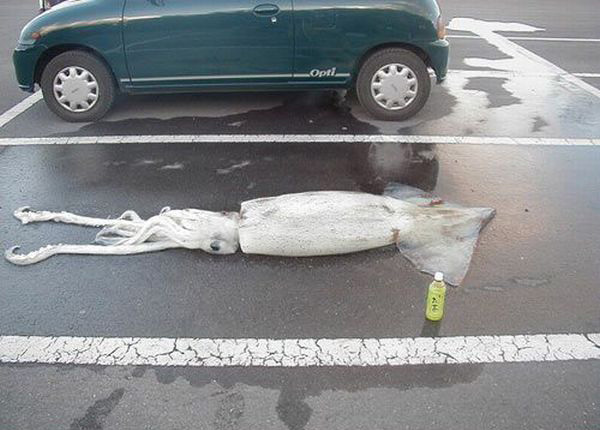 Who parked this green car next to my squid? Previous Previous post: Roxy growing up? Next Next post: Facebook Fail of the Week!